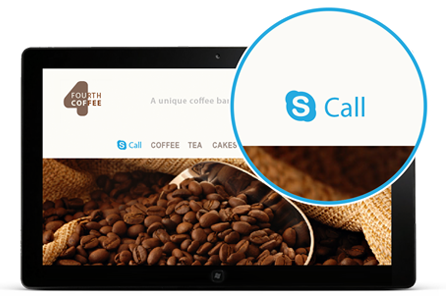 When it comes to instant messaging service Skype is one of the largest platforms to communicate globally with the features of video and audio calling. It is very necessary you add the Skype contact widget if you want to connect more with your blog visitors/customers. I am going to show you step by step process how you can add the Skype gadget to your blog. 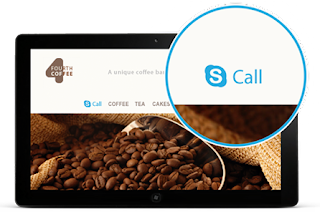 -The first step is for you to go to the Skype developers’ web page. -Next thing is for you to add your skype ID as this will help you get automatic notification. -Next, select the option of either ‘call’ or ‘chat’ with your site visitors and do some other configuration. -Now copy the html codes from the Skype the developers’ page. -Now log on to your blogger Dashboard and go to your blogger layout. -Next, paste the copied code inside the html/java script box and hit the button below. That’s just how simple it is for you to add the skype chat or call gadget. I hope you found this easy, if yes please share.